What do you do when you have an epic meltdown in front of your kids? Hosts Sarah Powers and Meagan Francis share their most embarrassing and over-the-top mom meltdowns, plus tips for pulling yourself together when you’re about to fall apart. Thank you so much to the Foundation for Advancing Alcohol Responsibility at Responsibility.org for sponsoring […] The post Mom Meltdowns, Oh No! 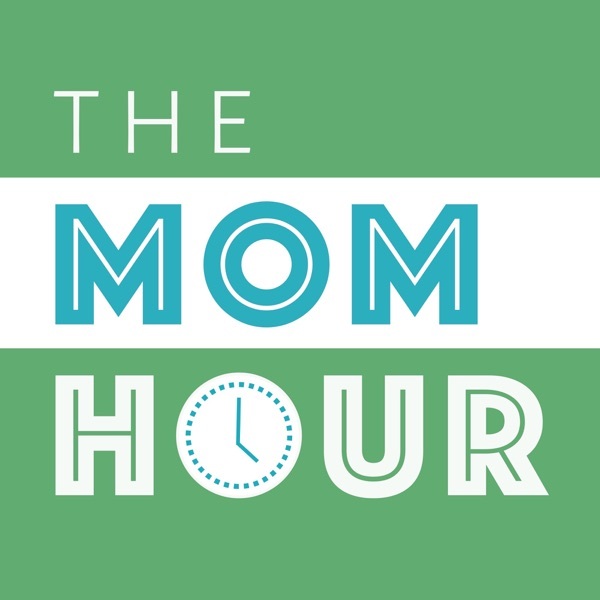 The Mom Hour, Episode 1 appeared first on The Mom Hour.